The Evora 400 was introduced at the 2015 Geneva Motor Show as the first major performance update since the nameplate’s introduction back in 2009. Important upgrades include a new front end that gives the sports car a more aggressive appearance, a more pronounced rear spoiler, lighter wheels, and enhanced aerodynamics. Inside, the coupe sports lighter seats, a lightweight magnesium steering wheel, and high-grade materials such as Alcantara and Scottish leather. The supercharged, 3.5-liter V-6 engine was upgraded to 400 horsepower and 302 pound-feet of torque, a 55-horsepower and seven-pound-foot boost compared to the previous Evora S. In 2016, Lotus introduced the Evora Sport 410, a slightly more powerful version with bespoke features. 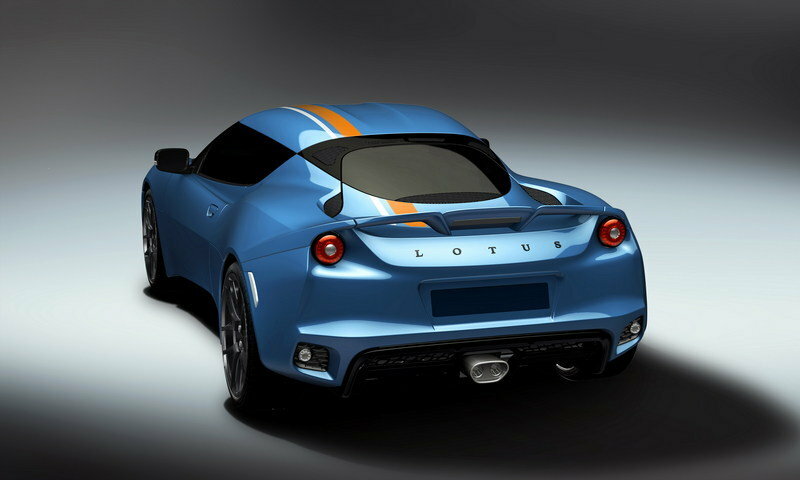 2016 also marked the introduction of the Lotus Exclusive program, which allows buyers to customize their sports cars with various exterior paints, stripes, and cabin accessories. To highlight this new service as well as mark the 50th anniversary since the founding of the Lotus Factory and Headquarters in Hethel, Norfolk, the British brand launched the limited-edition Evora 400 Blue & Orange. The special sports car was designed with help from fans across the world, who were invited to pick their preference from a selection of carefully selected designs of modern interpretations of classic automotive color combinations, as well as some established Lotus liveries. "Any one of the designs in the poll would have been a worthy winner. So now that the poll has finished and with thousands of votes cast, we have decided that the winner will make it into production. 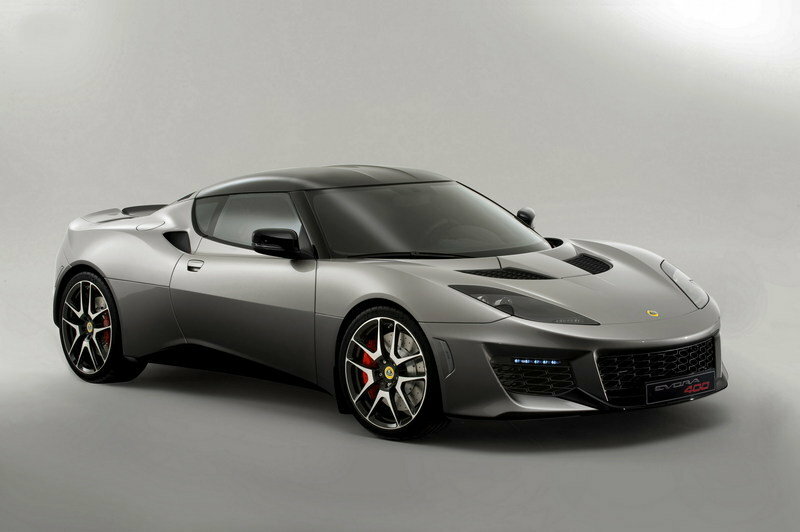 We only plan to build 10 of these Evora 400 sports cars in total so with their rarity, I expect them to quickly become very desirable," said Jean-Marc Gales, CEO of Group Lotus. Continue reading to learn more about the Lotus Evora 400 Exclusive. Design-wise, the Evora Blue & Orange Edition is as standard as current Evora sports cars get. However, it comes in a special livery courtesy of the Lotus Exclusive service. The paint scheme consists of a light metallic blue body color and offset orange and white stripes that run across the front hood, the roof, and the deck lid. The livery is inspired by one of Lotus’ classic race color schemes from the 1960s, seen on various vehicles in sports car championships. 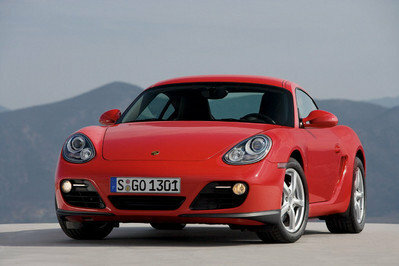 The paint job is complemented by black wheels, which give the coupe a racier appearance. Although there are no photos of the Evora 400’s interior, Lotus says that it comes with a complementary palette consisting of a black leather upholstery against orange contrast stitching. A numbered plaque that highlights the car’s extremely limited edition is likely also present on the dashboard. Under the hood, the limited-edition Evora is again a standard model, meaning it uses a supercharged, 3.5-liter V-6 engine good for 400 horsepower and 302 pound-feet of torque. 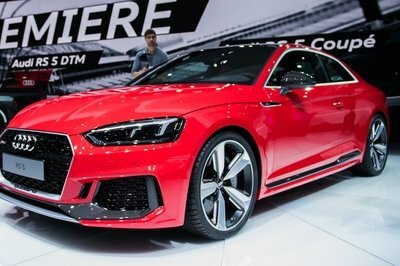 The mill mates to either a six-speed manual with a limited-slip differential or a six-speed automatic gearbox with electronically optimized up-shifts. 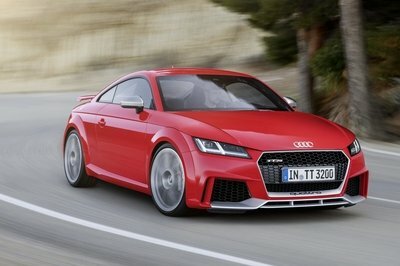 The coupe needs 4.1 seconds to charge from 0 to 60 mph and tops out at 186 mph. Due to their efficient aerodynamics, the flat-floor, rear diffuser, and three-element rear wing generate 70.5 pounds of downforce at 150 mph. The Evora 400 Blue & Orange Edition is limited to only 10 units. Pricing is not yet available, but it’s safe to assume that it requires at least a £10,000 premium over the standard model. Although the Evora 400 is also sold in the U.S. (priced from $89,900), chances are the Blue & Orange Edition won’t make it to this side of the pond. Read our full review on the Lotus Evora 400 here. Car fans across the world have helped the Lotus Exclusive service by choosing one of the most famous racing colour schemes for a run of extremely limited Evora 400 Exclusive editions. 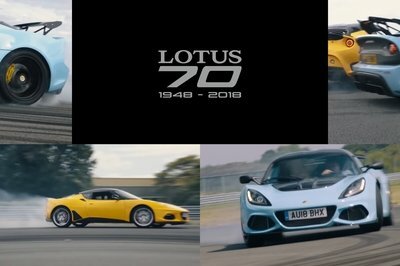 Challenging enthusiasts to pick their preference from a selection of carefully curated designs, penned by Lotus’ design team, the social media poll on Lotus’ Facebook, Instagram and Twitter pages, saw modern interpretations of classic automotive colour combinations, as well as some established Lotus liveries. The outright winner was revealed as the Blue & Orange edition, recalling the famous racing colour scheme first seen in the 1960s, with a complementary palette inside, setting black leather upholstery against orange contrast stitching. The new Blue and Orange limited edition Evora 400 is the latest Lotus sports car to help mark 2016 as the 50th anniversary since the founding of the Lotus Factory and Headquarters in Hethel, Norfolk. With a special paint colour and orange and white decal stripes, the Exclusive design gave fans the opportunity to give the modern Evora 400 a thoroughly retro look. 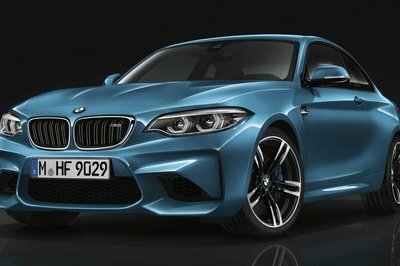 Black forged wheels and red brake calipers complete the car’s distinctive look. Developed by the team at Hethel, Lotus Exclusive inspires customers to further personalise the character of their Lotus cars. With the ability to tailor to their personal taste, it provides an alluring alternative to a standard specification sports car. With such limited production numbers, the blink-and-you’ll-miss-it Exclusive edition is expected to sell quickly. However, customers can create their own, unique Lotus through the Exclusive programme today. The ultra-low volume edition perfectly demonstrates the appeal of Lotus Exclusive, which offers buyers a unique ownership proposition by combining traditional British craftsmanship with modern design. Tailoring one of Lotus’ high-performance sports cars to suit personal tastes, it offers a customised alternative to an off-the-shelf car, covering everything from colour coding through to race car preparation.